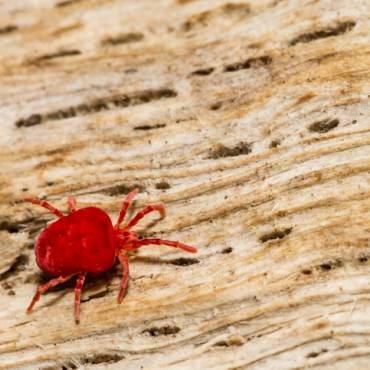 Having a pest infestation in your home is seldom pleasant, and can be upsetting. Here at Catch-it Pest Control, we appreciate your predicament, and are here to assist. Whenever you find yourself in need of a team of pest control specialists in Croydon, Catch-it is able to provide an effective solution. We offer continuous, emergency 24/7 pest control Croydon and the neighbouring areas in and around the M25. 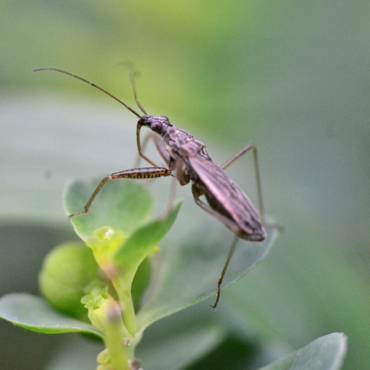 The trickiest aspect of controlling unwanted pests, as well as making sure the offenders are eliminated completely, is preventing any further invasion of your environment. Pest eradication is, most often, is a job that is better left in the hands of the professionals. It takes extensive training in order to monitor, identify and eliminate unwanted pests from households or business premises. Our team was set up with a single goal in mind….and that’s to keep the homes of Croydon residents free of pests. We are equipped to remove a wide range of unwanted intruders, including moth control and fumigation, mice or mouse control London, ants in the house, wasp pest control, bed bug treatment, getting rid of cockroaches, fox control, pigeon problems, squirrels in loft or attic, fly pests, rat catching, pest control for fleas and more. A few pests, for instance squirrels, can become a nuisance in the coldest months, while others may cause problems during the summer time. Others can easily occupy your home while your property is empty, and also survive for a long time without needing to eat. 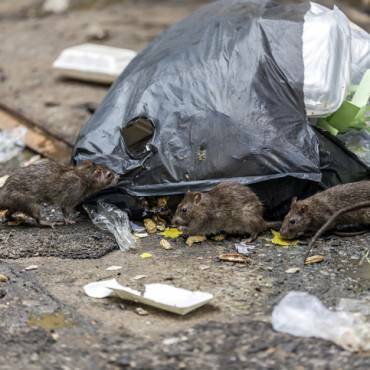 Whichever creature has contaminated your house, you’ll be able to count on us to offer inexpensive pest control Croydon, and manage pest infestations within your budget. Our definitive goal is always to supply the best Croydon pest control services, and come to be the pest agency of choice for all of Croydon and the adjacent areas. When you call us, we are always prepared to take on the job, no matter the size or level of difficulty. We guarantee that once the process is complete, you will be more than satisfied with the results. In addition to the initial appointment, our specialists are going to carry out around two further follow ups to make sure that the unwanted insects or vermin are completely gone, and will not be returning anytime soon. Catch-it supply services to commercial as well as domestic customers, who require the security of employing one of the better pest control companies in Croydon. A few businesses, for instance firms managing food products and beverages, are extremely vulnerable, and being occupied by insects or vermin may compromise earnings. That is why we are available at all times to offer you discreet solutions for commercial pest control Croydon. Our squad of expert technicians will firstly conduct an in depth inspection of your premises, to assess the level and nature of the infestation. As soon as you get in touch, we will send a team member to your property to talk to you, and establish the type of problems you have experienced since the unwanted pests appeared in your home. We will carry out a thorough property check, and evaluate the degree of any damage brought about by the pests, before undertaking any necessary treatment. Catch-it’s technician is going to pay specific attention to the pest’s breeding places, and also their notorious entry points into the property. As soon as this rigorous assessment is completed, our team member will explain the treatment programme for you, and attach a summary of this to an inspection statement. You will get a copy of both parts of the paperwork. You can then provide us with a suitable time to carry out the pest management and any treatment required. If unwanted pests have infiltrated your kitchen or bedrooms, you will more than likely need them dealt with quickly. We provide emergency pest control in Croydon for this sort of serious situation. It is not as though pests let you know when they’re coming! We offer 24 hour pest control in Croydon, simply because we realise that certain intruders cannot be allowed to stay in the house until morning, and must be dealt with at once. 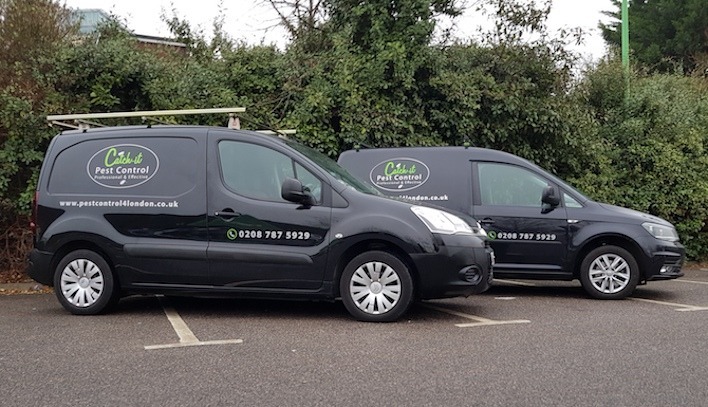 Once you make contact with one of our customer services team, they’ll provide you with a no cost, no obligation quote for carrying out pest control in Croydon or any of the nearby locations within the M25. 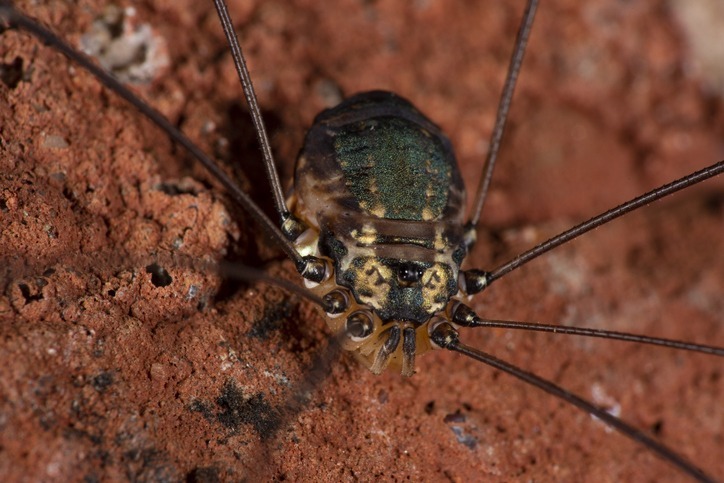 Additionally, if you don’t really know what sort of pests have invaded your home, you’ll find everything you need to assist you in recognising the particular unwanted pest, here on our website.